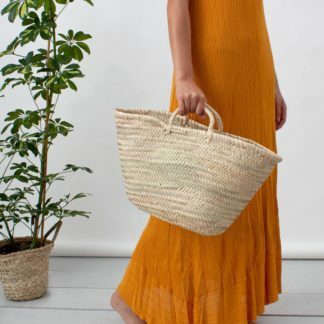 A simple French style Market Basket; a great shopping basket as well as home storage. 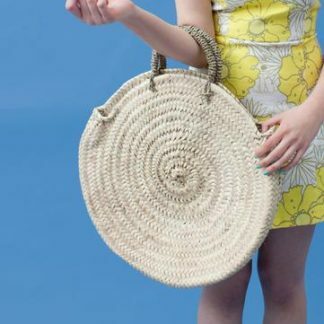 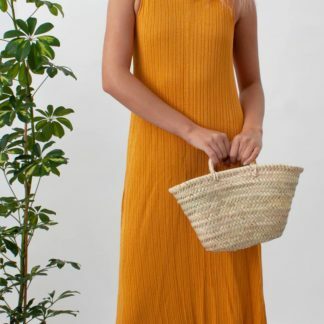 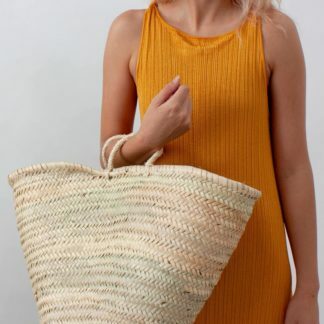 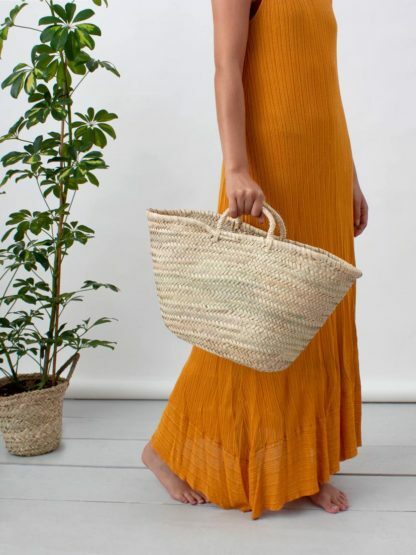 Ethically Handmade in Morocco using Palm Leaf and Sisal. 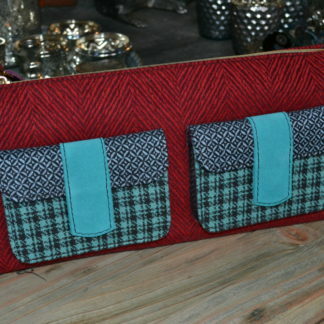 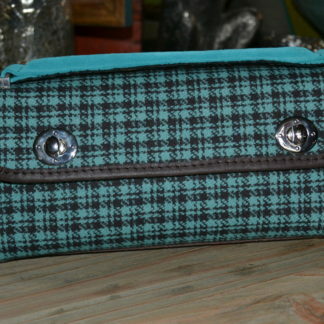 Size: approximate 26 x 40 x 29 cm.